PINJAR Park Speedway’s season will end this Saturday with the annual King of Pinjar series. 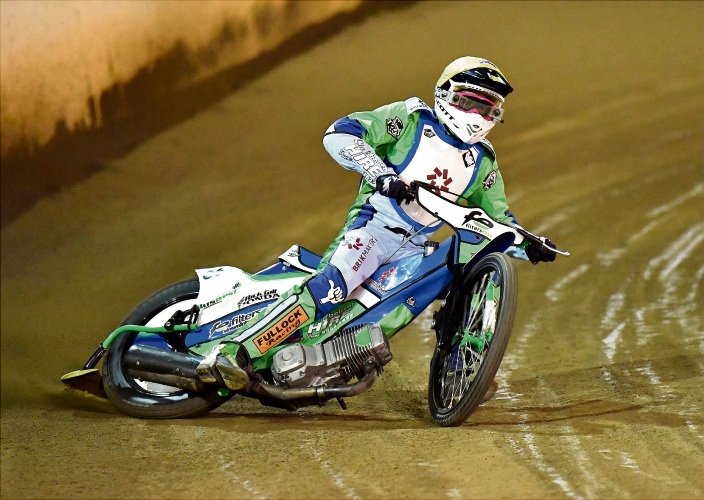 Daniel Winchester is the favourite for the title after having one of his best seasons in the 500cc solo division. He has already won three of the previous seven King of Pinjar events including the last two in a row and at the six previous individual meetings, he has won every heat he has contested. The King of Pinjar will be held at the Pederick Road track, Neerabup. Pre-program starts at 5pm with junior divisions and a balance bike race for the youngsters, with the main program from 7pm. Tickets are $20, kids under 16 are free.